Shop Francie Pastel sandals with 2 inch heels and memory foam insoles. Sizes narrow 7-9, medium 5-13, and wide 7-13. Save 20% off your first full price order. These are great shoes. I have four pairs in different colors. They are so comfortable for walking and dancing. They feel like bedroom slippers. 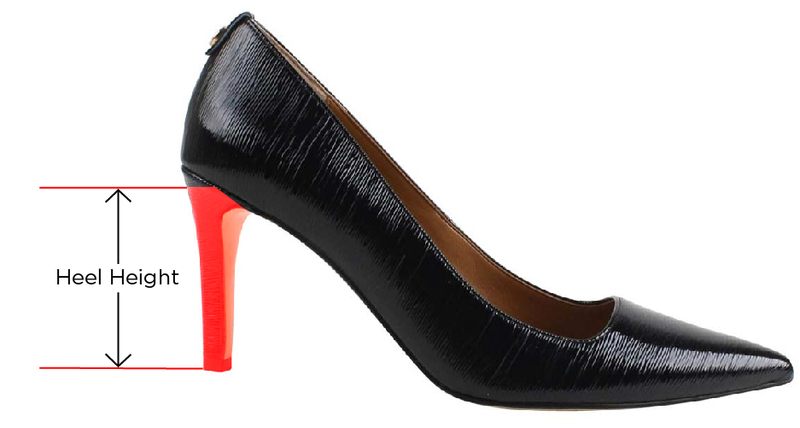 Two inches is a perfect heel for elegance and comfort. I get too many compliments to register here!